Step aside Hollywood because this year Cineplex is placing its bets on Canada's burgeoning video game community. After years of dabbling in various small gaming events, the Toronto-based movie exhibitor wants to show gamers it's ready to invest in their obsession. Are esports poised to be more popular than hockey? This summer, Cineplex will hold a series of gaming-themed screenings it hopes will eventually lead to hosting local video game competitions at its own theatres. The move comes as the company focuses on building a sustainable business that doesn't solely rely on the volatile profits of the movie industry, which thrives on the latest blockbuster and stumbles on the flops. Enthusiastic gamers could offer the company a reliable way of drawing crowds any time of year. Multi-player video game tournaments, also known as Esports, have become a global sensation that attracts thousands of spectators to live events held at arenas and other venues around the world. Fans cheer on players who compete head-to-head in popular games like Counter-Strike: GO and Call of Duty as their every move is projected on giant screens. The winners can go home with thousands of dollars in cash prizes. Cineplex will hold multiple gaming-themed screenings this summer. The company eventually wants to host local video game competitions at its theatres. (iStock)Cineplex chief executive Ellis Jacob said Wednesday that he wants to tap into that energy within the Canadian gaming community this year. "There's a lot of vitality," he said at the company's annual meeting. In July, Cineplex will gauge the national interest of gamers with an event screening of the documentary, All Work All Play: The Pursuit of Esports Glory at 85 theatres across much of the country. The movie will be followed by a casual Esports competition between audience members inside the theatres. 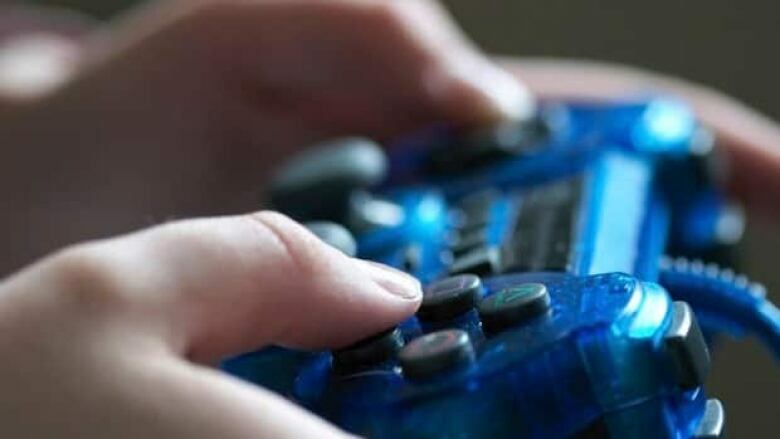 Cineplex hopes the documentary will trigger interest from a hungry gaming community that has faced a lack of public spaces to hold competitions in many parts of the country. In August, Cineplex also plans to host a live screening of the ESL One Cologne 2015 gaming tournament from Cologne, Germany. Video games aren't an entirely new area of business for Cineplex. The company first put gamers on its radar in 2008 when it began renting out downtime at theatres to Xbox 360 players who wanted to compete on the big screen. In 2013, a Cineplex theatre in Toronto hosted a tournament to promote EA Sports NHL14 on PlayStation 3 before the game was released in stores. Theatrical exhibitors have struggled in recent years to convince younger people — in particular teenage boys and young men — to buy movie tickets, as a slate of blockbusters compete against video game consoles and entertainment alternatives like YouTube and Netflix. Esport competitions have proven to be one of the few sure bets, as the gaming business grows in leaps and bounds. Video game research firm Newzoo expects that gaming "enthusiasts" will surge from an estimated 89 million in 2013 to as many as 145 million by 2017, while revenues for the gaming industry are projected to climb as high as $465 million in 2017. Advertisers salivate over the demographics of the gaming community, with Coca-Cola signing up to be a leading sponsor of Riot Games' League of Legends tournaments in the United States. Sports broadcaster TheScore Inc. also joined the gaming world earlier this year with an app that tracks scores and statistics for top gamers. TheScore also delivers breaking news related to select games and says it plans to expand coverage as its app gains traction. Are E-Sports poised to be more popular than hockey?